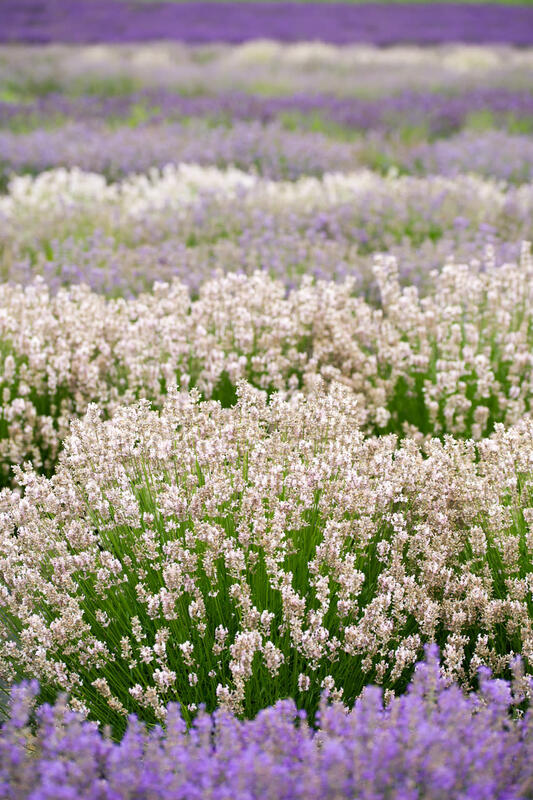 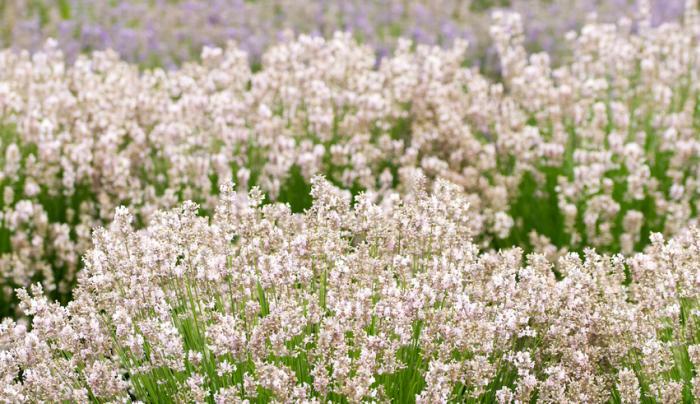 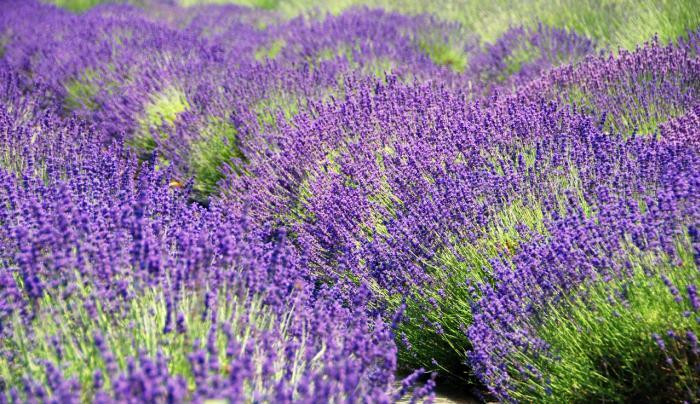 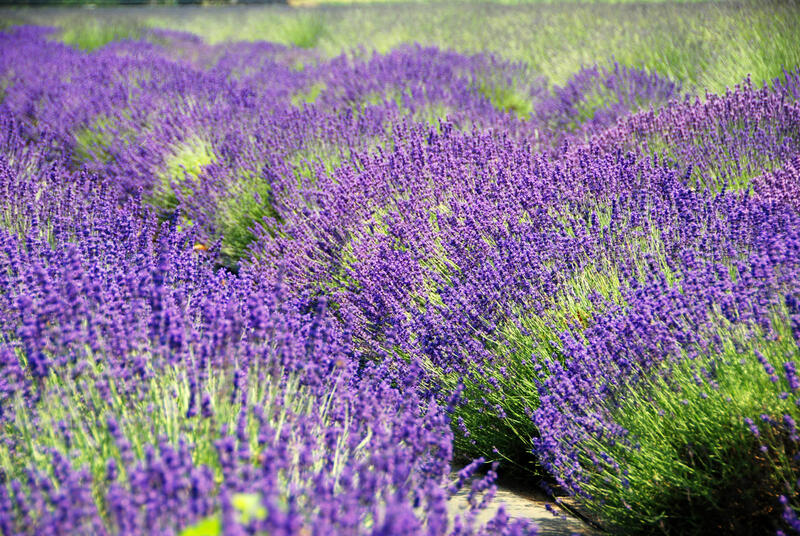 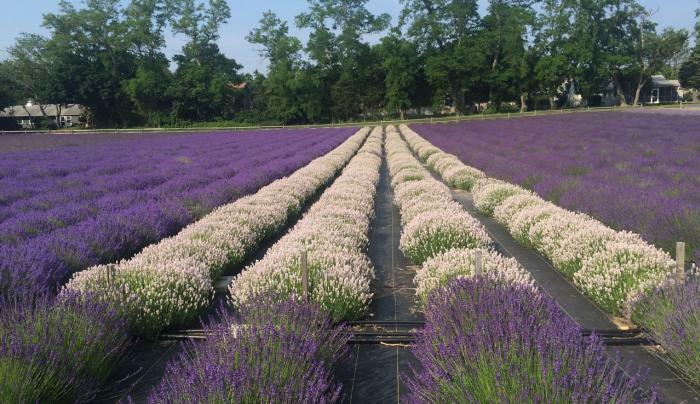 Located in East Marion, Lavender By the Bay is New York’s premier lavender farm and one of the largest in the USA. 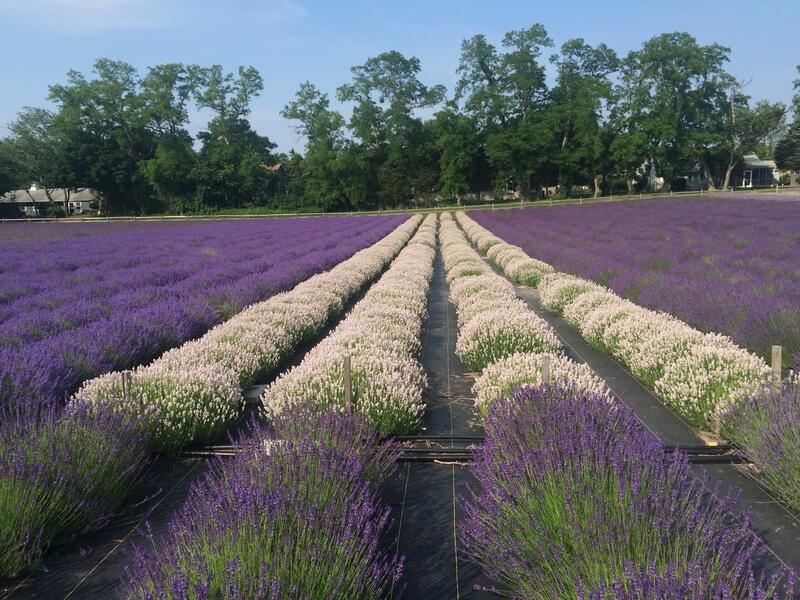 A family run farm, we have been growing the highest quality lavender on Long Island for over 15 years. 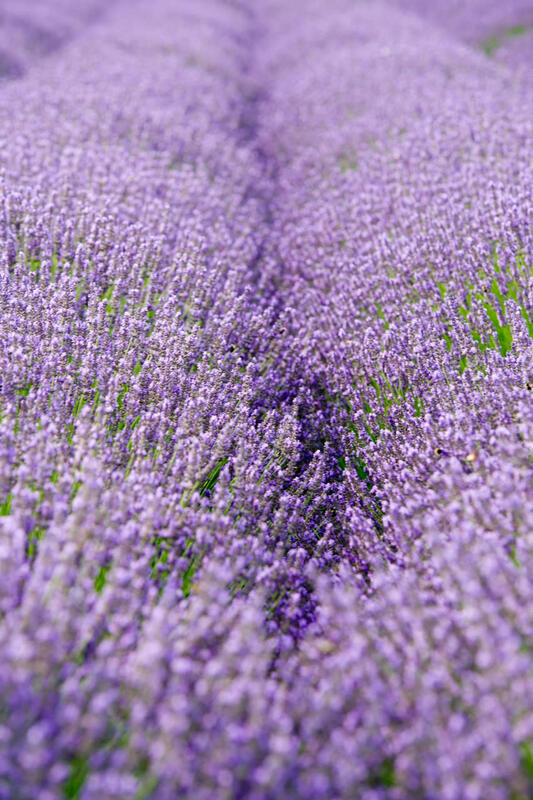 The farm is open weekends 9AM-5PM from May through the end of October (please call for Monday & Friday hours,) with November hours pending each year. 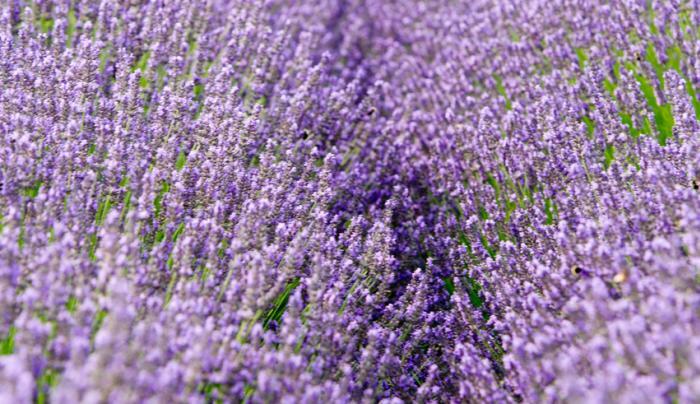 During the blooms there is an $8 per person field entry fee which can be used as a credit towards any purchase in the shop.